Hope you all had as much fun last week as we did! It was really great meeting you and sharing Coco View. Maybe we will see you again down there! You all had the nicest people in your group. My fiancé, daughter and myself went through Open Water certification in February 2014 in advance of a vacation to Cancun. Ralph and his team were great to work with in and out of the water. Since it was winter in the Burg and the quarry was a whopping 49 degrees, Ralph arranged for us to do our open water dives in Cancun in 84 degrees. He handled it all and everything was perfect in Cancun! Since then we have over 50 dives under our belts and want to schedule advanced open water soon. 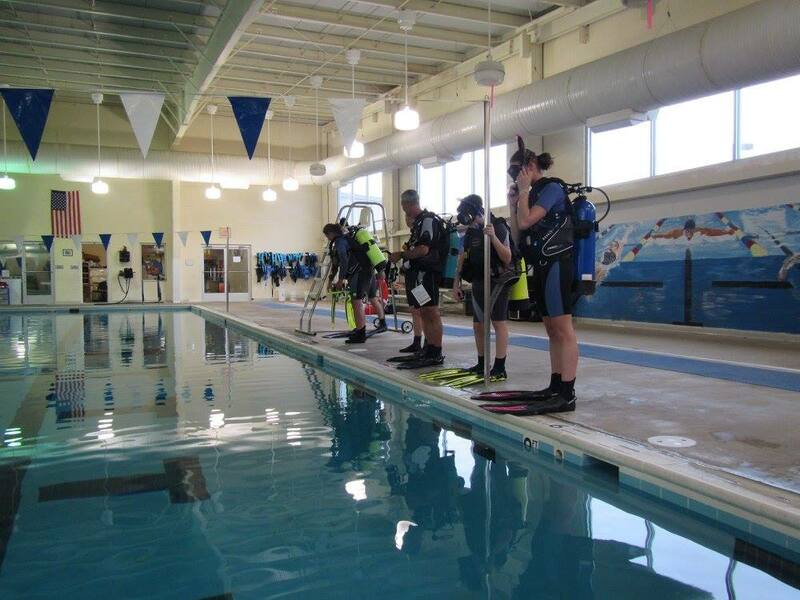 You will not go wrong by using Scuba Shack for all of your underwater needs! Ralph and the Scuba Shack folks are just a great team. My son and I completed our Open Water Certifications In July of 2015. Ralph and his crew provided a great foundation for us both to complete our Advanced Open Water while diving with Stuart Cove in Nassau Oct 2015. Again my son and I plan on continuing our journey with the Scuba Shack for many years to come. Whether you just want to learn, need gear, want to travel with a few friends to some exotic dive locations, or just need some advice. THIS IS the place to go!